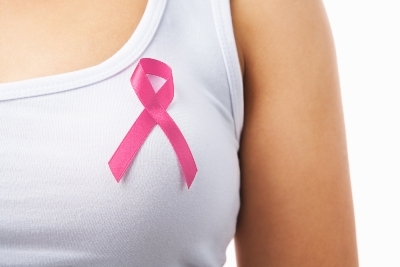 What Are The Breast Cancer Survival Rates? 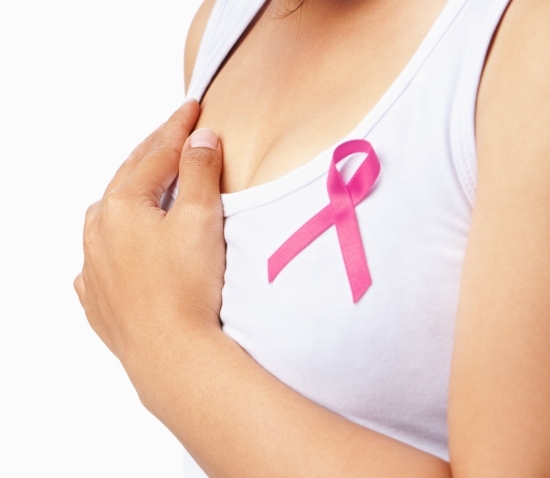 Home Women's Health Breast Cancer What Are The Breast Cancer Survival Rates? For someone who has been diagnosed with breast cancer or knows a dear one who has been similarly diagnosed, this could be earth shattering news. Stage: The stage which a breast cancer has reached is vital in determining the survival rate of the person; the states are graded from 0 to IV. 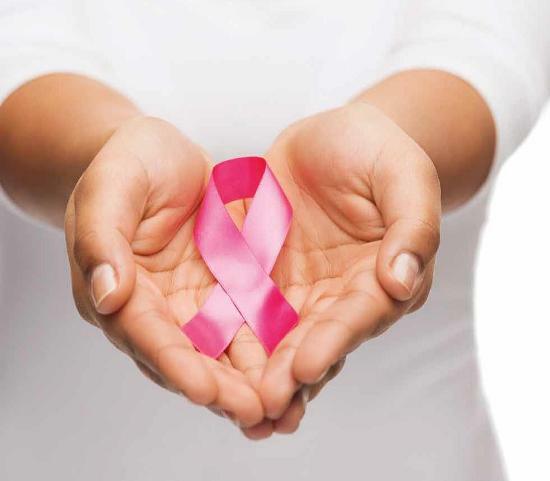 The key to surviving breast cancer is early detection; 0 being the earliest stage of the cancer. If detection is early, this ups the chances of survival, whereas when a cancer has developed to the later stages the survival rates are lower. According to figures published by Cancer.org, the overall survival rate is five years for 98% of those with localized breast cancer. If the cancer has spread to the chest wall or lymph nodes then this rate of 5 year survival dips to 80%. However breast cancer survival rates are constantly improving and in Scotland researchers are currently examining the use of a ‘biomarker’ that is found in blood which may be a useful indicator in detecting cancer at a very early stage among those who are at higher risk of the disease. 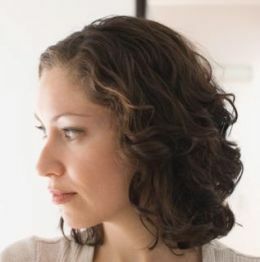 Age: Women below 40 years of age have a slightly lower breast cancer survival rate than do women who are above that age. It is observed that women under 40 develop the kind of cancers, which develop more aggressively. Type of Cancer: When the cancer cells as examined by pathologists resemble normal breast tissue more closely, this is said to be a low grade or well differentiated kind of cancer as against a poorly differentiated cancer which is by contrast more abnormal appearing and which grows faster. This poorly differentiated cancer is more dangerous and requires stronger therapy. Epithelial cancer is the most common type of cancer; however the less common types of cancer are observed as having a more favorable prognosis with better breast cancer survival rates. Sometimes it is female hormones estrogen and progesterone that seem the aid and abet the growth of a cancer. In such a case hormone therapy is indicated, which will help control the cancer from growing. These are the general factors that determine breast cancer survival rates. However, there are others as well and since there are so many factors that contribute to the prognosis of a breast cancer sufferer, generalized statements regarding survival rates are difficult to make. 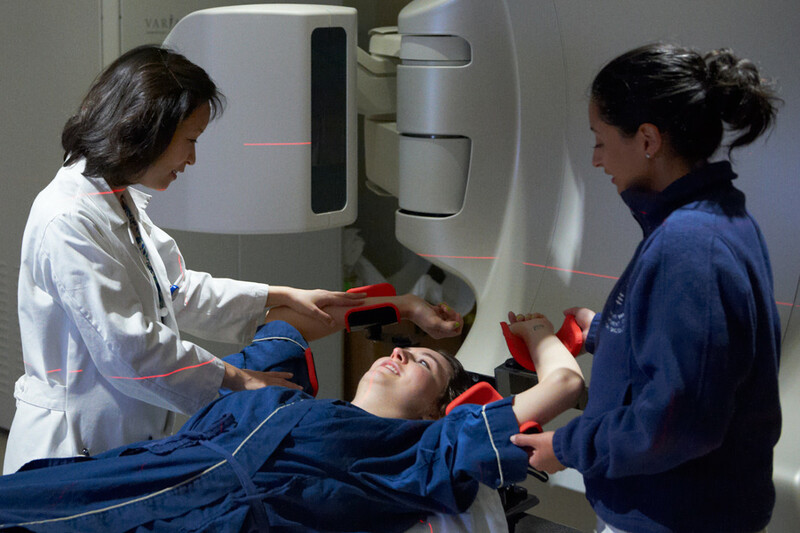 Breast cancer survival rate is a subjective matter, and the physician or the oncologist is therefore the best person, who can make a judgment based upon several different objective as well as subjective considerations. Previous articleWhat Is The Da Vinci Robotic Surgery?